A Japan Rail Pass (also known for short as JR Pass and JR Rail Pass) is the cheapest pass and a special discount ticket available only for travellers visiting Japan from abroad as tourists. The Japan Rail Pass offers unlimited travel on trains operated by Japan Railways Group throughout Japan. Trains valid for on the JR Pass include the high-speed service known as the Shinkansen (Bullet train) as well as ordinary lines, too. The Japan Rail Pass is the most cost effective rail pass for long distance train travel in Japan, especially for those who wish to experience the fantastic, unique and thrilling Shinkansen! Japan Rail Pass holders can travel with the incredible freedom to travel between cities such as Tokyo, Kyoto, Osaka, Hiroshima, Kobe etc. as many times as they wish for only one single fixed cost. Please note, the Japan Rail Pass does not cover any of the subway or metro networks in Japan – you can use JR operated trains only. We recommend rail as your transport method of choice for travel in Japan, especially using the Japan Rail, as the Japan Rail network is famous for its punctuality and reliability, making train travel easy and efficient. The JR Pass comes in two classes: Ordinary and Green Car. Green Car is the equivalent of First Class and offers more spacious seating than Ordinary Class Cars. The Japan Rail Pass is only available outside of Japan so remember to buy from us, a UK approved agent, before you travel! *We adjust our price daily based on the current JPY exchange rate to offer our customers the Japan Rail pass at a very competitive price. 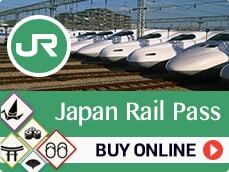 Buy your Japan Rail Pass online for the best price. 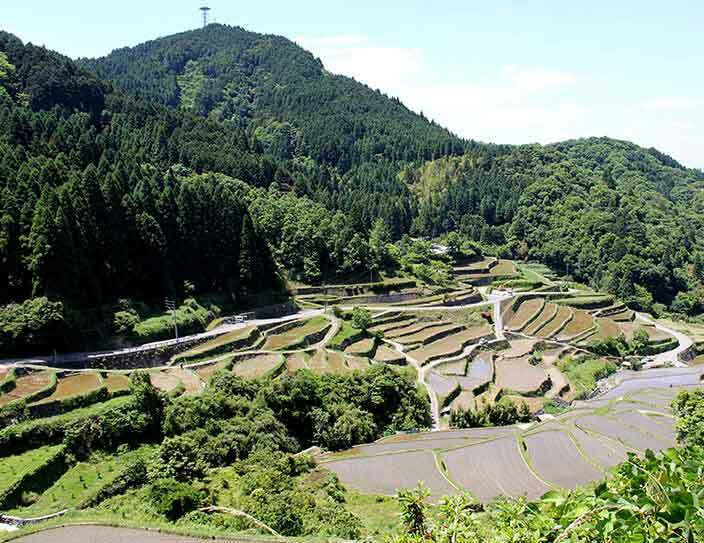 *The main Japan Rail Pass is most popular pass and it’s valid throughout Japan, but if you visit only one region in Japan, a JR Regional Pass may offer a better option. If you’re travelling to Japan tomorrow and you need your Japan Rail pass on the same day, you’re in luck! We can issue your Japan Pass Exchange Order on the same day! If you order your Japan Rail Pass online before 13:00 (Mon- Fri), your Japan Rail Pass exchange order will be ready for free same-day collection after 14:00PM from our London UK office. Any Japan Rail Pass orders coming after 13:00PM will be available the next day after 14:00PM for collection. 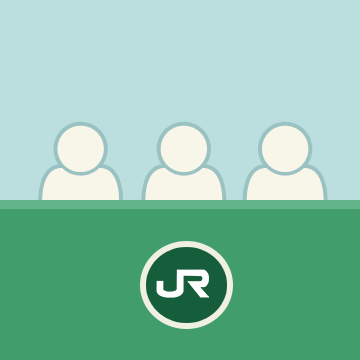 There are two different classes of JR Pass: Ordinary and Green. The Ordinary Pass is valid for travel in unreserved and reserved Ordinary cars, the equivalent of ‘Standard’ class in the UK. All Green Car seats are reserved. 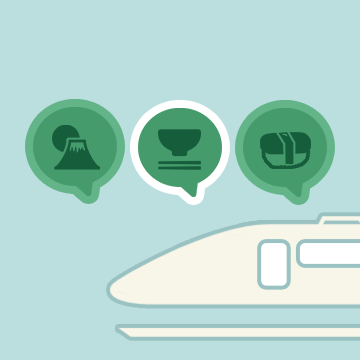 The 'Green Pass' is valid for travel in the ‘Green Car’, which is similar to UK First Class, on Shinkansens and certain lines that provide a First Class Carriage. The main Japan Rail Pass allows unlimited travel on trains operated by Japan Railways (JR) Group throughout the country including “Shinkansen”, Bullet Train (Excluding Nozomi Shinkansen and Mizuho Shinkansen trains). 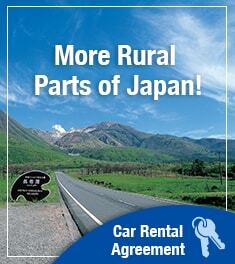 This main JR Pass gives you the freedom and flexibility to explore Japan with no area restriction. 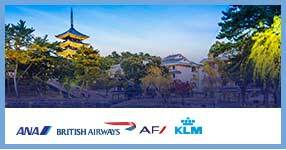 Ordinary regular tickets from Tokyo to Kyoto plus a return costs around 185.00 British Pounds. Not only does the JR Pass cover this costly return journey it’ll also allow you to travel on JR lines within those locations and anywhere in between, meaning you could make huge savings! The cost of a 7 day japan rail pass (JPY28,300) is actually cheaper than a return ticket from Tokyo to Osaka (JPY 29,240) when purchased as two single tickets. Therefore, any subsequent trips you make within the validity of your Japan Rail Pass cost absolutely nothing! 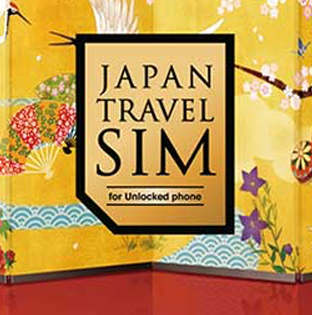 You can even use it on the Narita Express. No need to queue everytime you need to travel. Once JR Pass is validated, go straight to the platform. For added comfort, you can also reserve a seat in advance at no extra cost. Just visit any JR reservation office at the station. Here are some ideas to help you plan travelling with Japan rail pass. The Japan Rail Pass is a great way to travel around Japan and can offer some excellent savings! Is a Japan Rail Pass Expensive? While the initial price may seem somewhat daunting, the cost benefit of purchasing a Japan Rail Pass is excellent. The Japan Rail Pass is essentially a discounted ticket as the cost of just a single Bullet Train journey from Tokyo to Kyoto can cost up to half the price of a whole week-long JR Pass! A Japan Rail Pass also allows the holder to travel on all Japan Rail operated trains both in cities and across the entire country. With the opportunity of riding a selection of buses and even a ferry that takes you to the exclusive Miyajima Island. 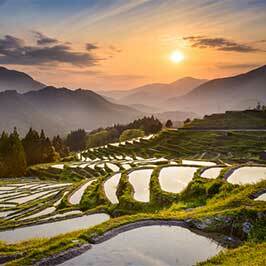 Learn more about Japan Rail Pass here! How Do I Use a Japan Rail Pass? Using a Japan Rail Pass is simple and easy. 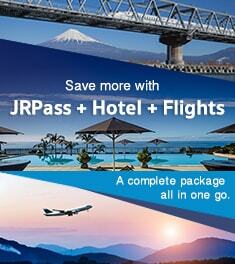 Once you have completed your order, we will issue a Japan Rail Pass Exchange Voucher. Once we issue you with a JR Pass exchange order, it can be exchanged at any major Japan Rail stations for your official Japan Rail Pass, provided you have ‘visitor visa’ stamped in your passport. Depending on the ticket purchased, the JR pass holder can travel as much as they wish for 7, 14 or 21 consecutive days. Once you have exchanged your voucher for the actual JR pass, you can begin your unlimited and convenient rail travel across Japan with maximum flexibility! Please note, the Japan Rail Pass does not cover any of the subway or metro networks in Japan – you can use JR operated trains only. 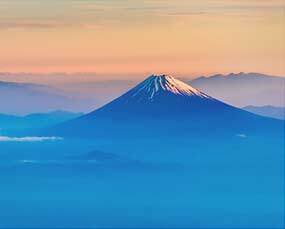 We deliver all our Japan Rail Passes with Royal Mail Guaranteed Special Delivery which includes insurance for up to £1000. We offer free UK delivery options but can also deliver anywhere in the world using a variety of different delivery methods, so no matter where you are, you can get your JR pass. Free UK delivery is offered using Royal Mail 1st Class Signed for delivery. 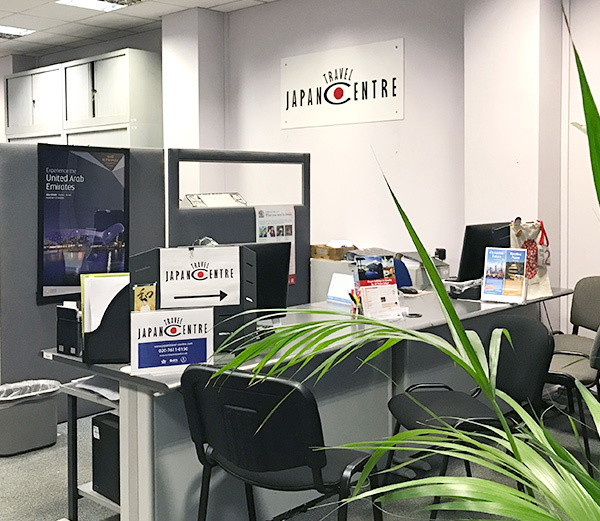 If you order your Japan Rail Pass online before 13:00 (Mon- Fri), your JR Pass exchange order will be ready for free same-day collection after 14:00PM from our London office. Any JR Pass orders coming after 13:00PM will be available the next day after 14:00PM for collection. 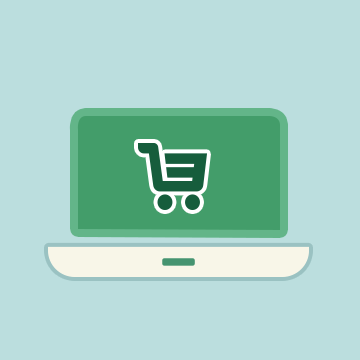 Please note that any orders made on Friday after 13:00PM will not be ready until after 14:00PM the following Monday. The Japan Rail Pass comes in different varieties depending on the region you plan to use it in. The main Japan Rail Pass is most popular pass and it’s valid throughout Japan, but if you visit only one region in Japan, a regional JR pass may offer a better option. Check the list to see all the different regions that the Japan Rail Pass is available for and find out which pass works best for your travel plan! If you haven't found what you are looking for, please contact us. Once you validate a Japan Rail Pass you can choose your own seating arrangements for free - a privilege that can become costly on normal single tickets. The savings that can be made using a JR Pass compared with buying single tickets are phenomenal and with the exchange rate conversion updated weekly, you are sure to get the best deal available anywhere. Below is some travel advice about seat reservation using your JR Pass: It may not always be necessary to make seat reservations, especially if you are not travelling during peak season, however it’s good to know that it can be done free of charge using the JR Pass. *Please note that during the peak season (Christmas & New Year, Golden week: end of April to early May and Obon season: mid-August) you cannot be guaranteed a seat on a specific train. 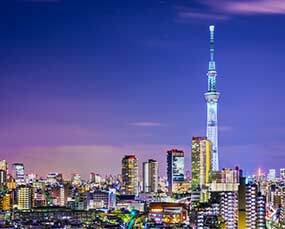 *If you would like to secure seats, we can arrange single train tickets with reserved seating (separate to the the Japan Rail Pass) before you leave your country. A handling + postage fee will apply for this service. 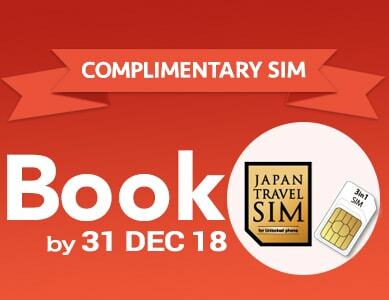 We will post your tickets to your accommodation in Japan; therefore we will need all accommodation details (lead guest name, check in/out date, address, contact telephone/email) to process any train ticket bookings. Which trains have reserved seating? All Shinkansen(Bullet Trains) have carriages for reserved seats as well as non-reserved. Limited Express trains also have reserved seating. These two types of trains tend to cover long distances and travel more rapidly than ordinary/local trains. Whether or not a carriage is reserved or non-reserved will be written in both English and Japanese, making it relatively easy to find the correct carriage. There are also announcements on the platform to notify passengers. 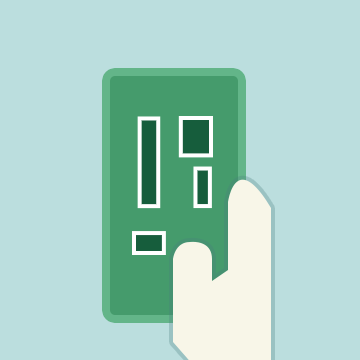 A conductor will check tickets for unreserved seating to make sure you’re in the correct seat! One of the many benefits of having a JR Pass is that it entitles you to make seat reservations completely free of charge. If you wish to guarantee a seat then we recommend making seat reservations. Having a reserved seat is recommended as it may make the journey more comfortable for passengers travelling with children or groups who wish to sit together and saves you the hassle of having to search for unreserved seats. Peak travel period are considered to be Spring Cherry Blossom season (late March – end of April) / Golden Week (around the first week of May) / Obon (a few days surrounding 12/13 August). To make seat reservations free of charge using a Japan Rail Pass, you can only do this in Japan in person with your JR Pass. The process is simple and easy. Once you have activated your JR pass, present it at a JR ticket office to make your free seat reservations. Seat reservations can be made up to 1 month in advance and even on the same day, just before you plan to travel. Condition 1If you are a tourist visiting Japan you can enter as a “Temporary Visitor”. (“Temporary Visitor” entry status, according to Japanese Immigration Law, allows a stay in Japan of 15 or 90 days for the purpose of “sight-seeing”.) If you apply for “stay for sight-seeing” when you enter, your passport will be stamped “Temporary Visitor”. Only persons who have a passport bearing this stamp can use a Japan Rail Pass. If you apply for “stay for sight-seeing” when you enter, your passport will be stamped “Temporary Visitor”. Only persons who have a passport bearing this stamp can use a Japan Rail Pass. You are a Japanese national living legally in a foreign country for 10 consecutive years or more. A written proof must be obtained from the Japanese embassy or legation of Japan. The issue date of written proof must be within 6 months prior to the date of purchase JR Exchange Order and exchange to Japan Rail Pass. *Written proof is only necessary for passengers travelling using their Japanese Passport. *Proof 1 or 2 must be dated earlier than exchange voucher issue date. *Not allow to use any JR Regional Passes. JR Pass is super easy to use, although it might seems pricey here it definitely saves. It is very easy to use and exchange (collect) from certain stations, once in Japan. If you're expecting to travel all over Japan, or to one major city to the other via Shinkansen (bullet train), then definitely get this pass! It's well worth it in the end, less stress. How to buy a Japan Rail Pass? Do I need to reserve my seats and how?